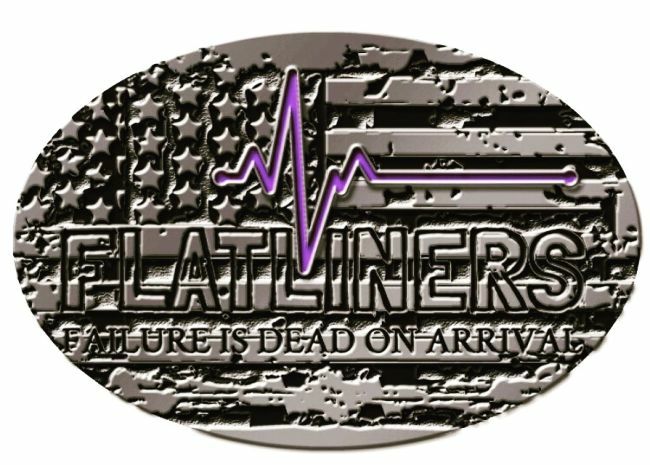 THE 8 PACK GETS YOU ACCESS TO THE ENTIRE 8 SESSIONS OF FLATline ULTRA BOUND FOR A DISCOUNTED RATE AND THE BEST POSSIBLE TRAINING FOR YOUR NEXT ULTRA. UNUSED SESSIONS DO NOT ROLL OVER. THIS PASS CANNOT BE USED FOR FLATline ULTRA HOLIDAY WOD’s.